Don't you hate it when your grandfather tries to steal your eye? 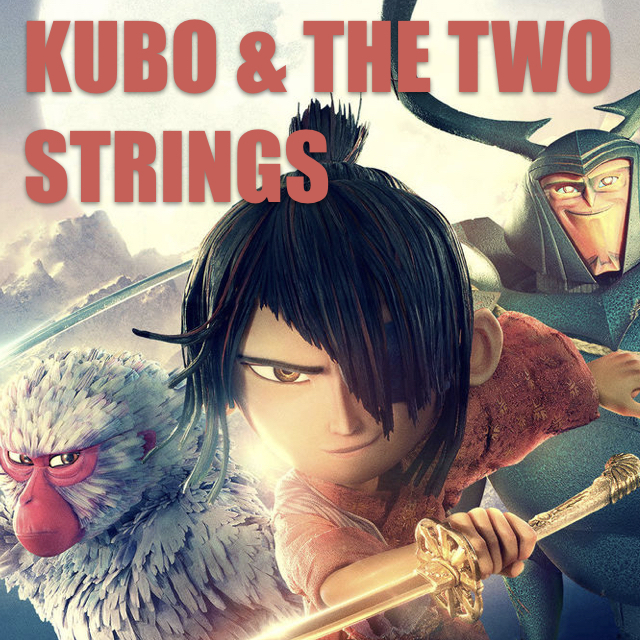 Daryl Smith and Jac LaTour break down Kubo and the Two Strings (which available now on Netflix)! What did you think of Kubo? Shoot us an email and let us know!